anti riot used Jammer The signal shielding device, extremely powerful in the fight against terrorism, in use range, terrorists will lose all contact, even television, wireless microphone showed no mercy, if it is found that the terrorists to install a remote-controlled bomb, signal shielding device will cut off between the bomb and remote control signal. 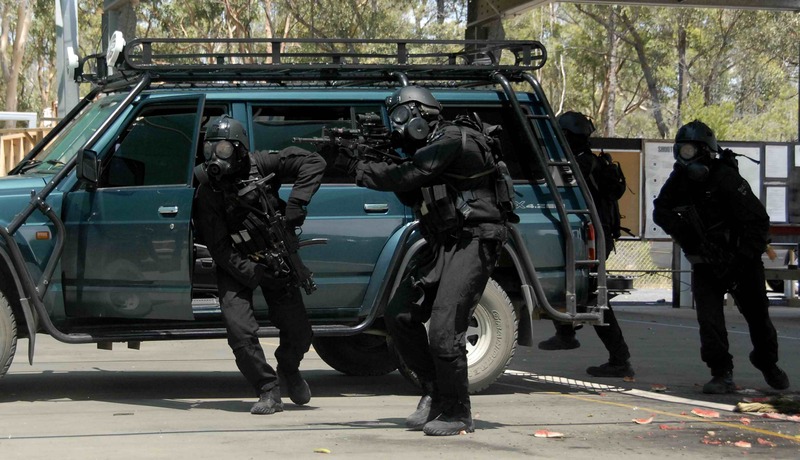 CTS teams anti riot used Jammer , bomb squads, anti-terror units, anti-drug units, riot control teams, checkpoint personnel, hostage negotiators and border control agents are prime examples of the types of law enforcement personnel who benefit greatly from the deployment of RF-Technologies’s RF jamming solutions. By preventing terrorists and criminals from remotely detonating bombs, law enforcement personnel protect their own lives and those of the civilians they are protecting. In anti-terror, anti-smuggling, hostage negotiation and riot scenarios, the ability to restrict the radio and cellular communications of the adversary gives law enforcement an important edge, leading to saved lives and greater overall operational effectiveness. Whether for protecting fixed-location facilities or mobile teams, RF-Technologies offers the world’s leading RF communication jamming solutions.